MY FRIEND DAHMER BLOG: Welcome to my world, bro. Here's an interesting item. This blogger– age unknown, but I'm guessing quite a bit younger than me– writes about his experience reading MFD for BroCouncil.com. 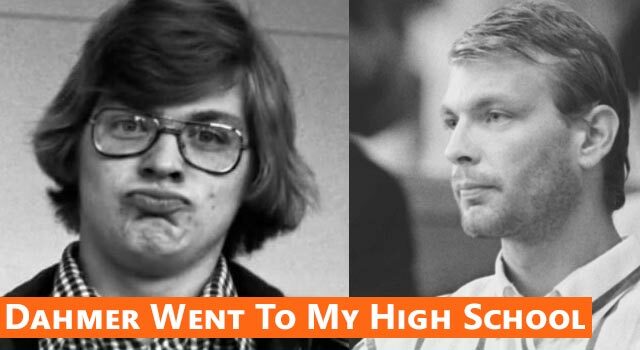 It was especially unnerving for him, you see, because he's from my hometown and went to the same high school as Jeff and I!